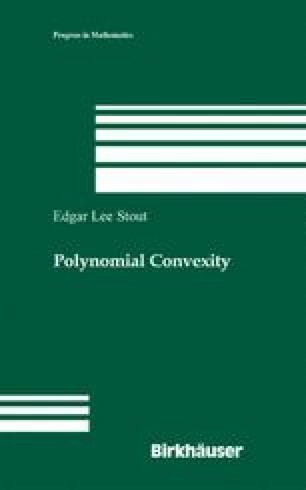 This chapter is devoted to the study of one-dimensional subvarieties of strictly pseudoconvex domains. The motivation comes in good measure from the highly developed theory of the boundary behavior of holomorphic functions; the present chapter may be regarded as presenting some results toward an analogous geometric theory for varieties. Section 7.1 contains work on interpolation, which serves as a tool in the subsequent sections. Section 7.2 treats boundary regularity questions. Section 7.3 considers boundary uniqueness results.